Taking to the whole Brazil a standard recognized worldwide. 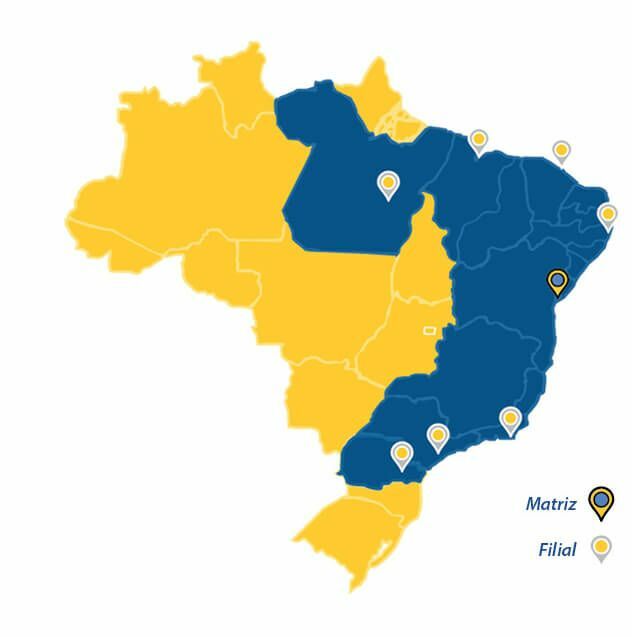 With facilities located at strategic points, AuraBrasil is headquartered in the state of Bahia, based in its capital, Salvador, and it also has branches distributed in the cities of São Paulo, Recife and São Luís. AuraBrasil is about to open its first branch in the city of Rio de Janeiro, and it has already established an outpost in the state of Minas Gerais.